While it was already suspected that Microsoft was planning a rebrand of its existing Office Web Apps, the software giant has now confirmed that the change will be taking place from today. So that’s that then – Office Web Apps is no more. As a name, at least. But today also heralds another change, over on its Office.com website. 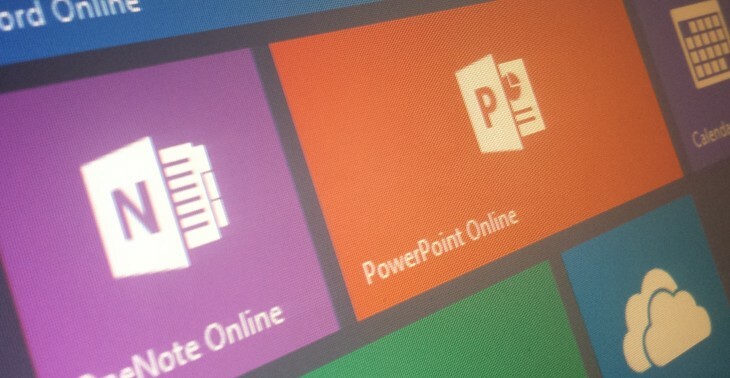 While having ‘Apps’ in the title may have caused confusion before, it seems a lot of people didn’t know about the online version of Office through OneDrive or SharePoint. Now, Office.com will be used as a dedicated portal for Microsoft Office on the Web – including Excel, Word, PowerPoint and OneNote. You will of course need a Microsoft Account to access the free incarnations of Office, and files will automatically be saved to OneDrive too. The latest rollout also sees a slew of Office templates added to the online mix, many of which you may be familiar with already from the existing desktop software. Additionally, the online versions of Word, Excel, PowerPoint and OneNote are now included in the app switcher, alongside Outlook and OneDrive – this basically means you don’t have to keep switching in and out of the various applications. This isn’t the only rebrand Microsoft has rolled out of late. Six months after losing a court battle with UK satellite broadcaster BSkyB over its use of the name ‘SkyDrive’, Microsoft announced it was changing its cloud-based storage service to OneDrive, a change that came into effect just yesterday. Now, Microsoft is looking to tempt any previous Google Docs defectors back on board, or simply remind existing Office users that there is in fact an online version of its omnipresent software.